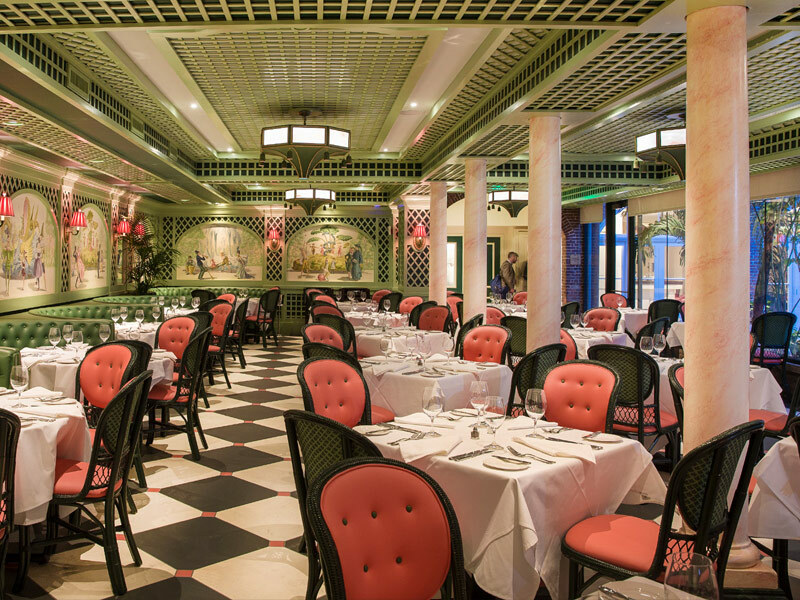 Brennan's Restaurant is a New Orleans restaurant tradition since 1946. Chef Slade Rushing's innovative Creole menu borrows influences from French and Spanish ancestry with modern updates and distinct seasonal offerings. Old-world elegance inspired dining rooms, and personable, attentive service, create a unique and sophisticated experience.